There are many ways that we can bring awareness to providing employment for people with disabilities. To learn more about how you can employ an individual with a disability call us at 800-875-9615 and ask to talk to our Supported Employment Director. If you are an individual with a disability looking for a job, we can help you! Call our Supported Employment Director today and find out how our team can help you find gainful and meaningful employment in a field you are interested in. 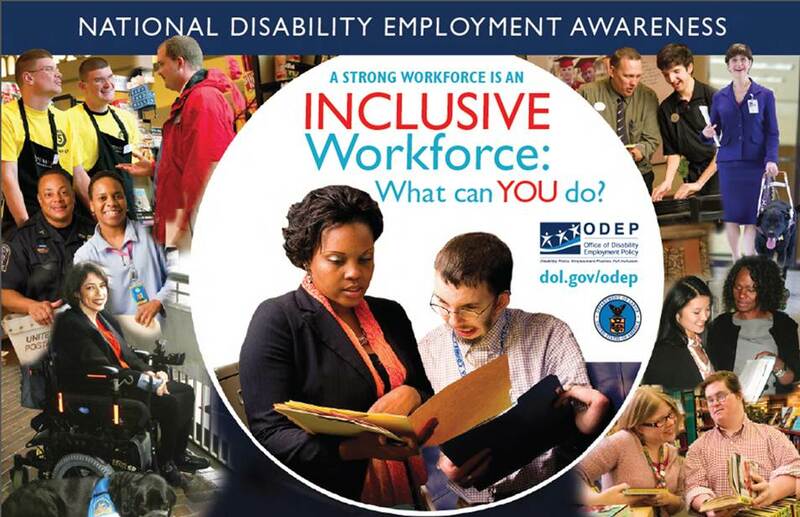 See the President’s Proclamation about Disability Employment Awareness Month below. Because America’s workforce should reflect the diversity of its people — including people with disabilities — my Administration remains committed to helping our businesses, schools, and communities support our entire workforce. To meet this challenge, the Federal Government must be a model employer. That is why I was proud to sign an Executive Order in 2010 that called on Federal agencies to increase recruitment, hiring, and retention of people with disabilities. In 2012, the Office of Personnel Management reported on our progress, revealing that we are moving toward meeting our goal of hiring an additional 100,000 people with disabilities into the Federal workforce over 5 years. Today, more people with disabilities work for the Federal Government than at any time in the past 20 years, and we are striving to make it easier to get and keep those jobs by improving compliance with Section 508 of the Rehabilitation Act. 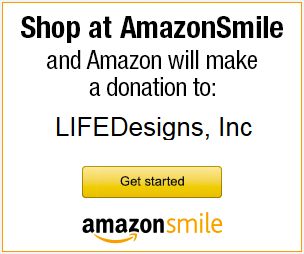 The Women of the Moose Lodge Fundraiser for LIFEDesigns! !